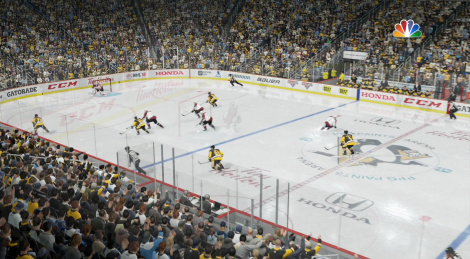 Every year, Electronic Arts's line-up of sports games is renewed and NHL 18 is featured today in these two gameplay videos captured on Xbox One. EA still won't bring this to PC. God, I hate them all and wish I could cross-check them into some boards myself.